Who Benefits from Cloud Communications? Many aspects of our world are driven by cloud-based services. Most of the time this cloud involvement comes in the form of cloud communication. Cloud communication solutions like virtual numbers, toll-free numbers, lead management software and IVR responses are all ways offering analysis and recording feedback in the cloud. These cloud-based communication options are not only becoming increasingly easier to access, but they’re also highly professional ways to communicate with others without incurring expenses to hardware, infrastructure or maintenance. Cloud communication within the banking sector is made possible by two factors: large-scale customer suitability and the competition within FinTech industries with respect to tech adoption. Additionally, the cloud allows for a higher level of security, which is crucial for banking. For real estate agents, cloud communication, in some instances, can be make or break. Agents rely on cloud communication to make sure they receive every query from potential clients. Additionally, cloud tech can be utilized to set up meetings, keep a record of feedback as well as other uses. 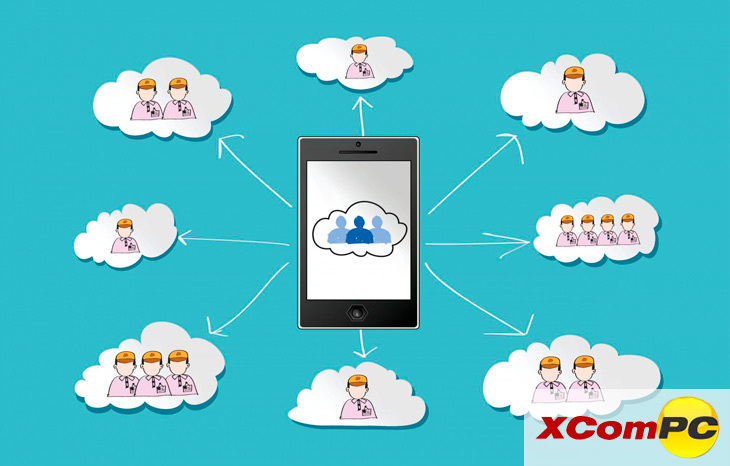 There are dozens of ways that cloud communication is working to change the healthcare field. Some of these include counselling, remote diagnostics and knowledge-sharing. Not only is this allowing better access to aspects that are directly connected to communication, but it’s also making it possible for patients to connect better with their physicians. Cloud communication allows patients to have 24/7 engagement. This not only allows for better flow of knowledge between doctor and patient, but it also allows patients to receive emotional support. If used correctly, cloud computing does far more than just transform data, no matter the industry or field you work in.